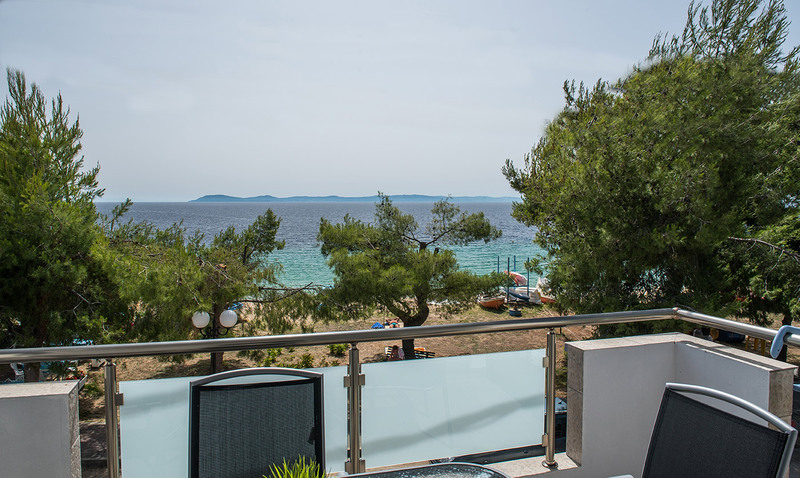 “Marios Apartments” are found in the heart of Toroni, Chalkidiki, in the distance of 30 meters from sea. 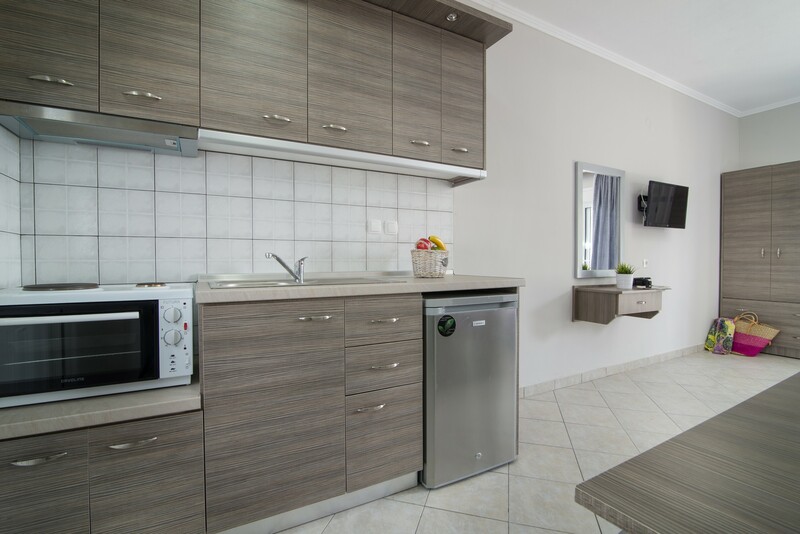 The six apartments are fully equipped, in order to offer you comfort and relaxation during your vacation. 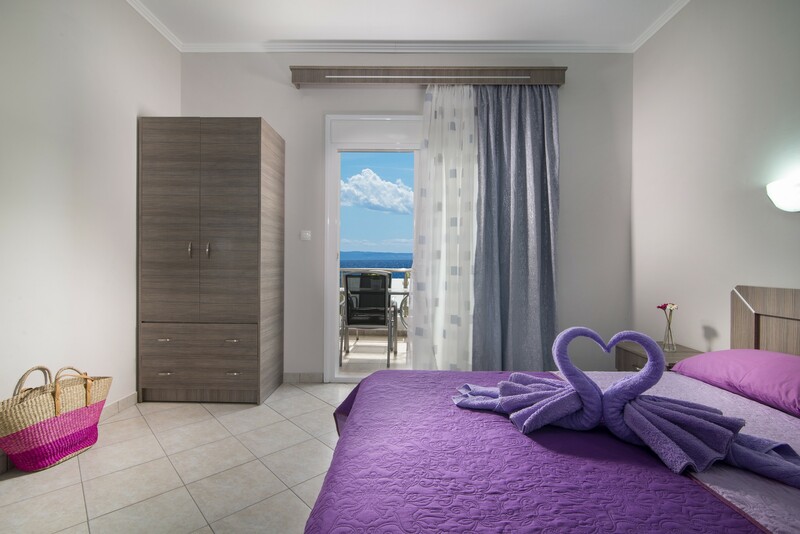 They are composed of double bed with anatomic mattress and bunk bed or additional beds for children, balcony view out to the sea (forward or sideways), staring at the beach of Toroni which is particularly beautiful during the sunset. Only a short distance away there are restaurants, bars and super market.